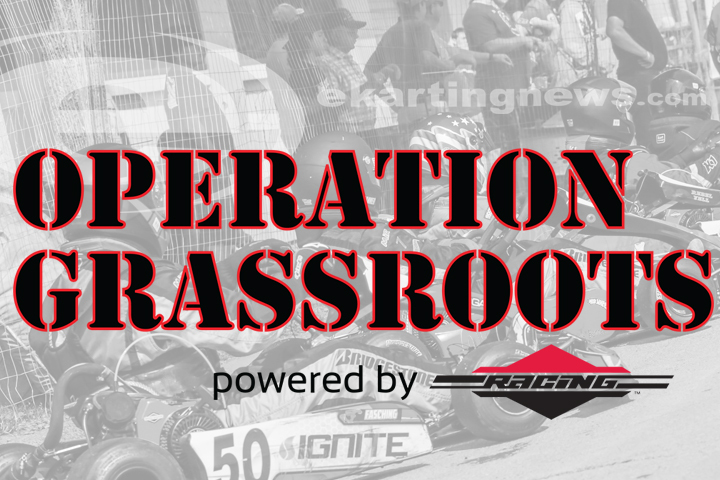 It’s back-to-back podcast programs with Cup Karts North America promoter Greg Jasperson on ‘Operation Grassroots’ powered by Briggs & Stratton Racing.. Prior to their Grand Nationals II event, we had Greg on to talk about the event. Now, Mr. Jasperson is back to provide his take on the September race that drew in nearly 200 drivers from around North America to compete in the unofficial Briggs continental championship at New Castle Motorsports Park. He and EKN’s Rob Howden talk about the event and the future plans for the Grand Nationals III, along with the 2019 plans for the regional programs under the CKNA banner.